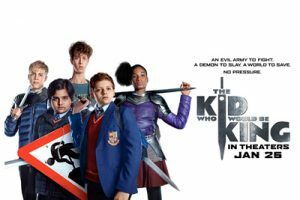 We are thrilled that one of our theatre school pupils, Nick James has won a prestigious British Academy of Film and Television Children’s Award for his lead role in CBBC’s Hank Zipzer. Nick has played the role of Hank Zipzer from the beginning of the TV series –now in its third season – which is inspired by the book series Hank Zipzer: The World’s Greatest Underachiever, written by Henry Winkler which addresses the subject of dyslexia. Nick has trained with D&B Academy for seven years and is represented by D&B Management. 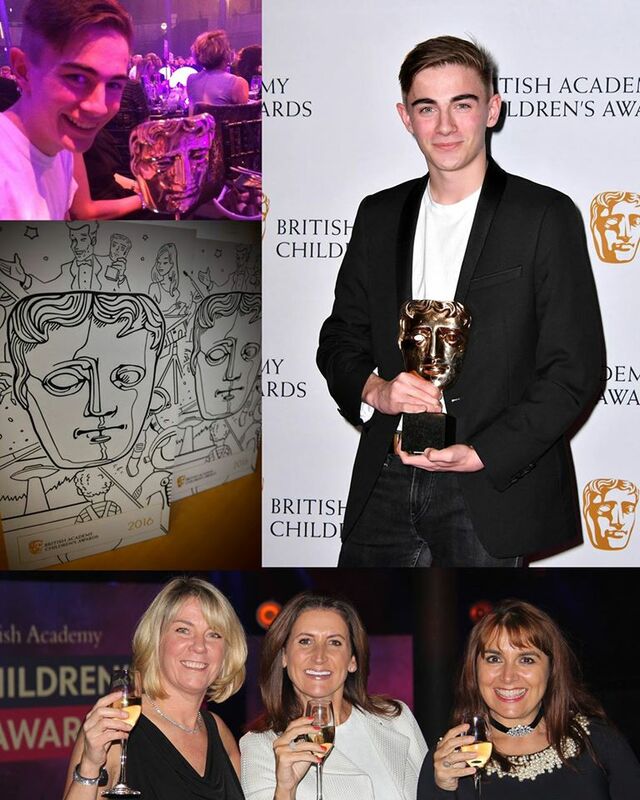 The BAFTA Children’s Awardshonour the very best in children’s media. Nick won the Performer Category. Nick, 15, said “I’m just in shock really and I can’t comprehend how I won something as prestigious as a BAFTA. I think I’m a pretty genuine guy, so I was really stunned and excited at spending a night surrounded by people high up in the Industry. 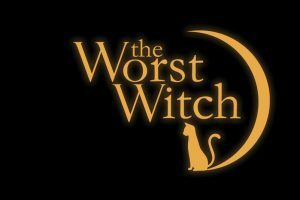 I’m just so proud to have worked on the show. 10% of the population has some form of dyslexia and while I don’t think I will ever fully understand what it is like to have dyslexia, I hope that Hank Zipzer has taught children with or without dyslexia to accept, support of gain some kind of understanding of this difficulty. “Fitting it all in with school has meant I’ve missed every summer holiday and break, but I just feel so comfortable when I’m on the set. The cast and crew are lovely and they have never made me feel out of place. The BAFTA Children’s Awards 2016 ceremony was held at the Roundhouse on Sunday 20 November and was hosted by British actor, writer and comedian Doc Brown. We are so proud of Nick and can’t wait to see who is going to be our next award winner!